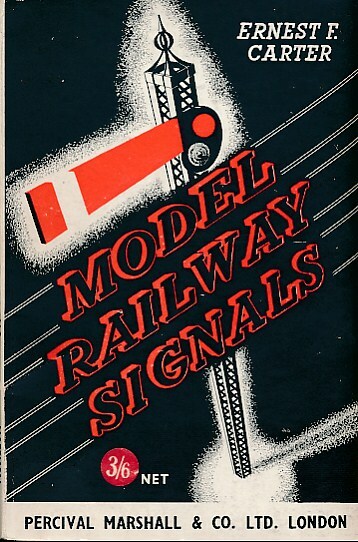 Barter Books : Carter, Ernest F : Model Railway Signals - Their Construction, Installation and Operation. London: Percival Marshall & Co Ltd.
210 x 150 mm (8 x 6 inches) - 65pp. G: in Good condition without dust jacket as issued. Page edges browning.